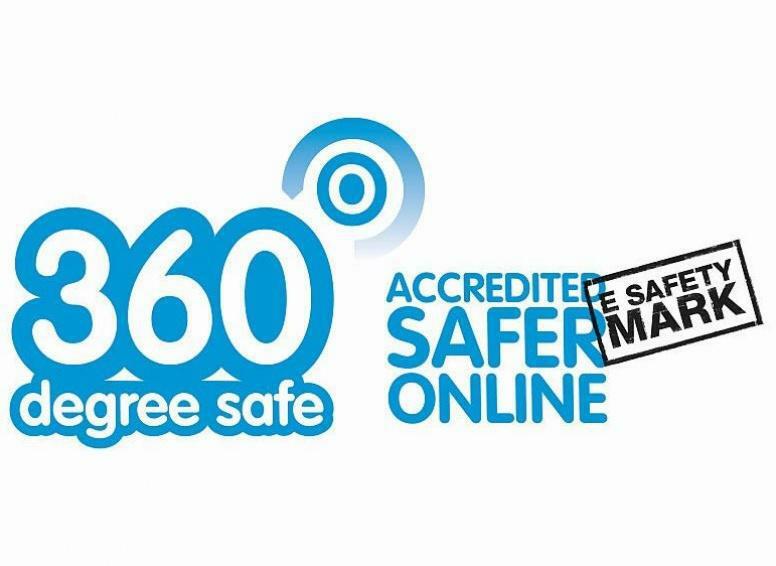 In 2014, Langdale Primary School was awarded the 360 degree E-Safety mark for our commitment to keeping our children safe whilst using digital technology, including using the internet. We continue to develop the way in which we keep our children safe online in a rapidly changing world of technology. How to safely set up devices for children at home. 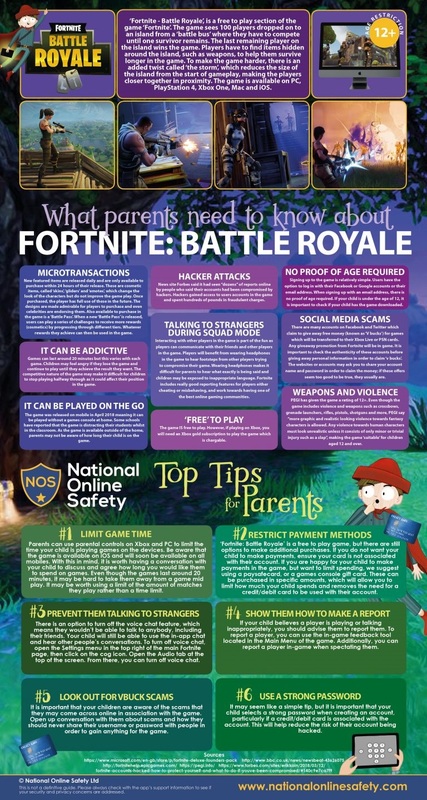 bbc.co.uk Online Safety information, games and activities for KS1 and KS2 children. Thinkuknow.co.uk (5-7) Online Safety information, games and activities for KS1 children. Thinkuknow.co.uk (8-10) Online Safety information, games and activities for KS2 children. In the Know!! How Old? How old should my child be before they sign up for social media/other website accounts?